THE REBIRTH OF A STORIED NEIGHBOURHOOD. In 2004 the historic Lewers Street neighbourhood in Waikiki had grown tired and in desperate need of revitalization. 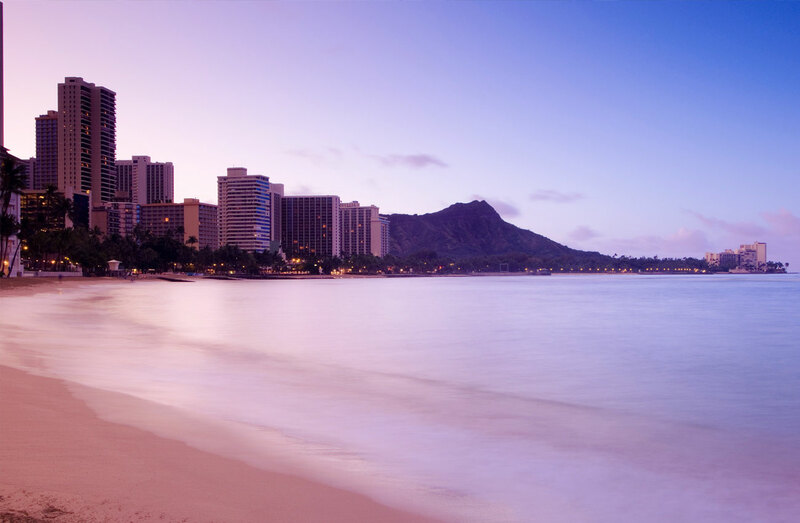 Local government and business joined forces to create a $460 million economic development initiative to create a new destination called the Waikiki Beach Walk District. The updated community plan called for an outdoor entertainment plaza, forty new premium retailers and four name brand restaurants. To complete the plan a landmark hotel brand was needed. Irongate LLC, an innovative Los Angeles based development company, understood the long term vision and assembled a world-class team of architects, designers and planners to develop their hotel-condominium site in the emerging Waikiki Beach Walk District. The Trump International brand was secured to be the flagship brand for the hotel. To complete the team, S&P was selected to assist in the design and structuring of the hotel-condominium offering and lead the marketing and sale for the $740 million building. The volume of units moved, in the amount of time we moved them, was definitely a shock. 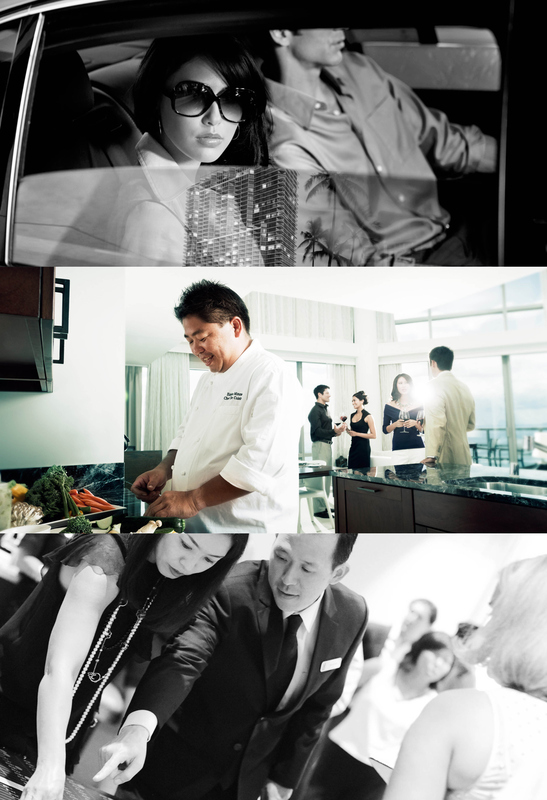 With the objective of making a bold statement to match the Trump brand, S&P crafted an international launch program that would simultaneously sell the building online while holding sales events in Tokyo and Waikiki. Working with their established network of local and international sales partners the project attracted attention from around the world. On November 9th, 2006 over 30,000 people watched breathlessly while the Trump Tower Waikiki project sold out in 5 hours, breaking the world record for the fastest selling building. 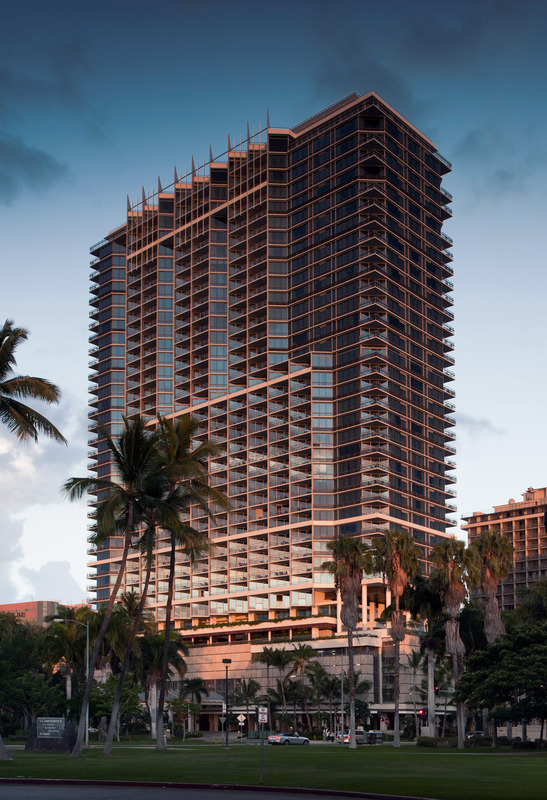 Today the Trump Waikiki property is considered the gold standard for hotel-condominium living in Hawaii, receiving numerous awards and a #1 rating on TripAdvisor.